Thanks for your interest! If you want to make a booking or have any queries, feel free to send us a message with your details and we’ll get back to you within 48 hours. 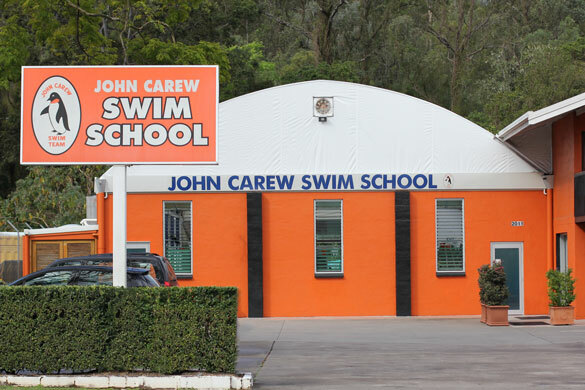 Alternatively, please email admin@carewswim.com.au directly.